99% naturally derived, Aveda Deposit only Colour/Colourless Treatment actually improves the condition and texture of damaged hair using sunflower, jojoba and castor oils that deliver a lasting intense repair and shine service. 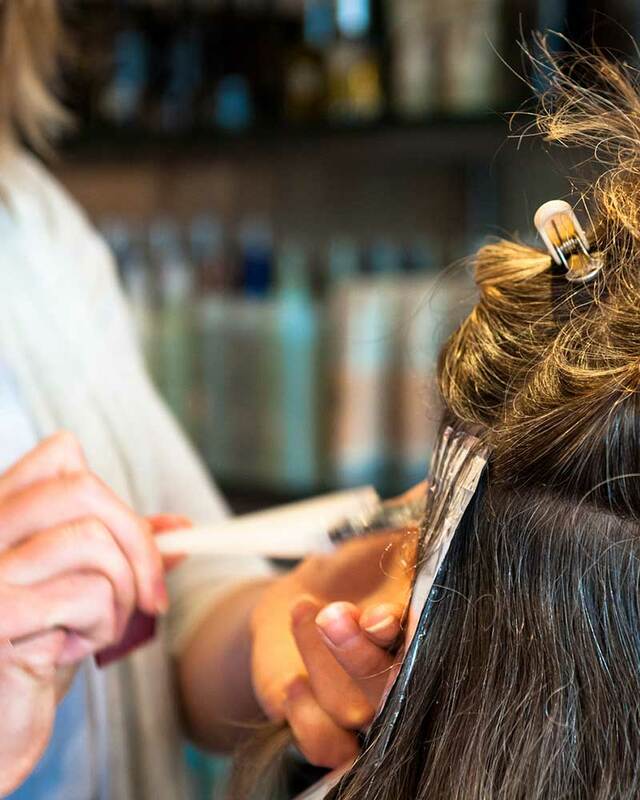 Our plant -powered salon hair spa treatments give you stronger, shinier and healthier hair. Buriti moisture treatment improves dry hair up to 86%; Quinoa protein treatment improves keratin-deficient damaged hair by up to 84%; Scalp Detox treatment offers deep cleansing, exfoliation and build-up removal on congested scalps.